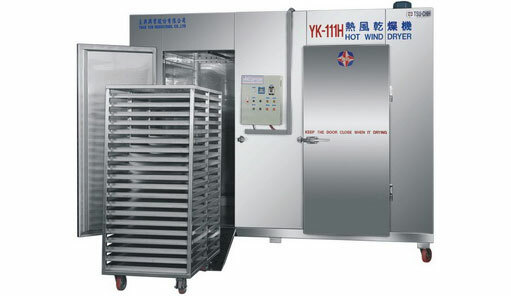 YK-111H Hot Wind Drying Machine - True Ten Industrial Co., Ltd.
Be applicable to every kind of food, fruit, vegetable, Chinese herbal medicine, mushroom, fungus, meat, fishing, electronic chemical article…etc. 1. Could solve the problem of the big drying quality differentiation caused by the sun dried unsteady climate. 2. Could avoid dust and toxic waste ash pollution. 3. Could avoid the pollution of mosquito, fly, insect pest…etc. 4. 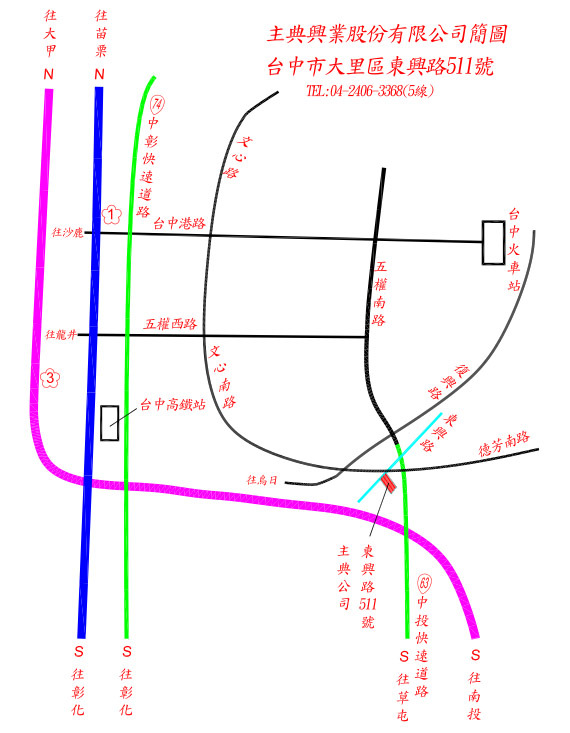 The processing temperature could be appropriately setting according to different material characteristic. 5. Easy operating and maintaining, high efficiency. 6. The specification, cart amount and tray size could be custom – made to meets customer’s need.